Durable 16” aluminium frame, coaster brake rear and hand brake front. 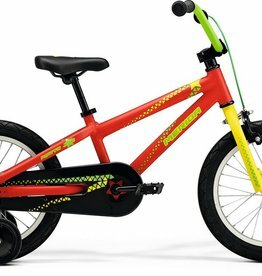 High quality kids bike. Well suited to kids 99-117cm tall. 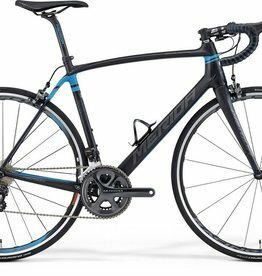 High performance carbon framset with a full Ultegra Di2 groupset. Uses the Nano Matrix Carbon. Made in Taiwan. 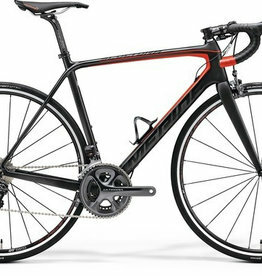 Carbon frameset equiped with Ultegra derailleurs and shifters. Endurance platform for a comfortable and stable ride, able to use up to 28mm tyres. Shimano 105 drivetrain.